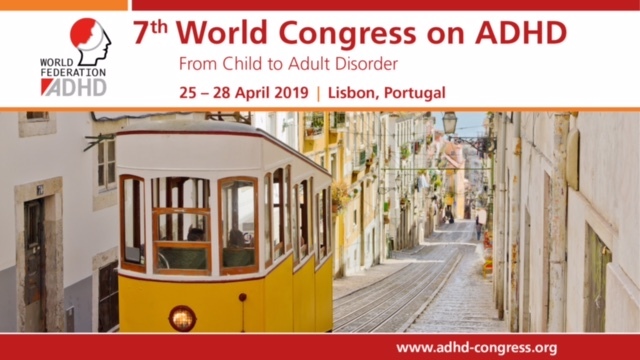 European Network Adult ADHD – Temperamental negative affect, emotion-specific regulation, and concurrent internalizing and externalizing pathology among children with ADHD. Temperamental negative affect, emotion-specific regulation, and concurrent internalizing and externalizing pathology among children with ADHD. Children with attention-deficit/hyperactivity disorder (ADHD) experience high rates of temperamental negative affect and comorbid internalizing and externalizing pathology. The current study explored the role of emotion-specific regulation in accounting for the link between temperamental negative affect and psychopathology among children with ADHD. Forty parents of children ages 8-11 (N =29 males, N =11 females) completed measures of child temperament, emotion-specific dysregulation (i.e., anger dysregulation, sadness dysregulation), and psychopathology. Children completed a measure of emotion-specific dysregulation. Results revealed that anger dysregulation fully statistically accounted for the relationship between temperamental negative affect and concurrent externalizing problems. Sadness dysregulation did not account for the relationship between temperamental negative affect and internalizing problems. These novel findings implicate the robust role of anger dysregulation in explaining the link between temperamental negative affect and concurrent externalizing pathology. The results of this study have significant implications for the treatment of emotionally driven externalizing behavior among children with ADHD.